wcs-ocaml is a source development kit in OCaml and command line interface for Watson Conversation Service (WCS). 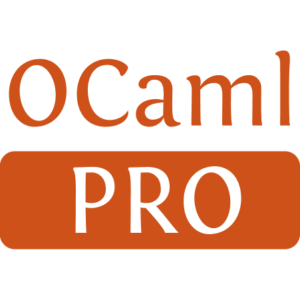 It allows to program chat bots in OCaml. 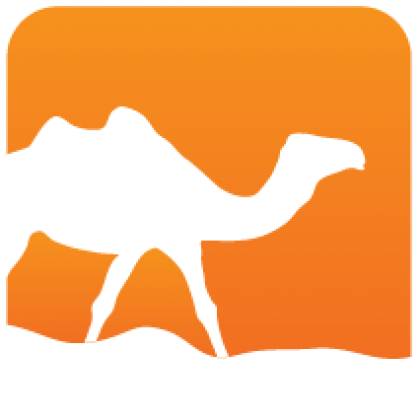 wcs-api offers an OCaml binding to the service API and a generic client application.